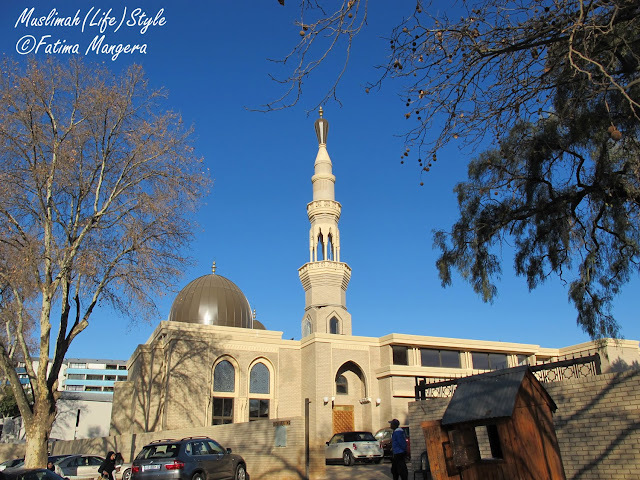 The Muslim community of the leafy suburb of Houghton, Johannesburg, recently held their official opening weekend of Masjid-ul-Furqaan. 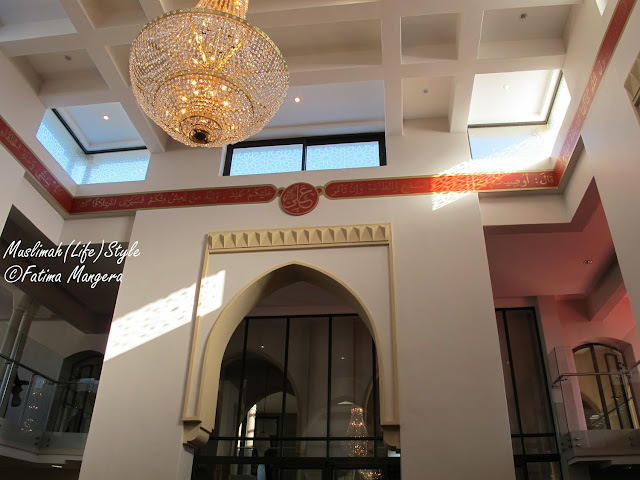 The Houghton Muslim Association provided separate opening days for men and women so that all members of the community could tour the facilities freely. evening to come was the night of Laylatul-Baraat, the Night of Emancipation. 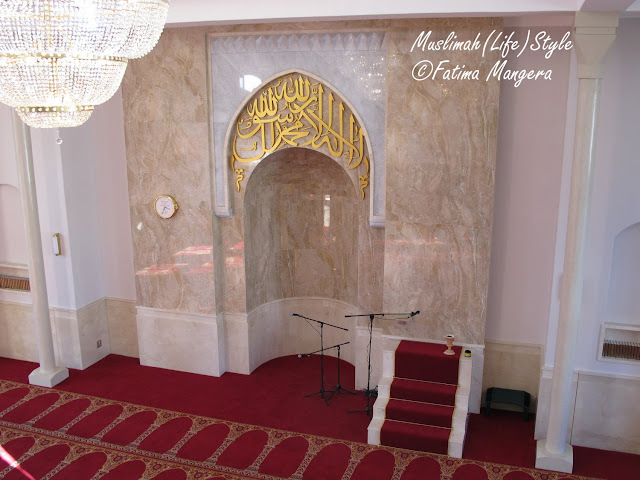 situated behind the main salaah hall, is easy to find and is of an adequate size. 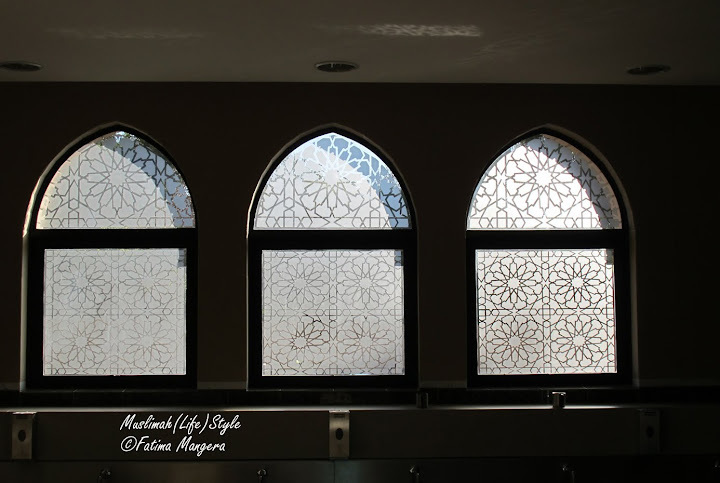 There are quite a few classrooms that have been built for the use of Islamic education for the growing Muslim community. After the tour, refreshments were provided and enjoyed by all. 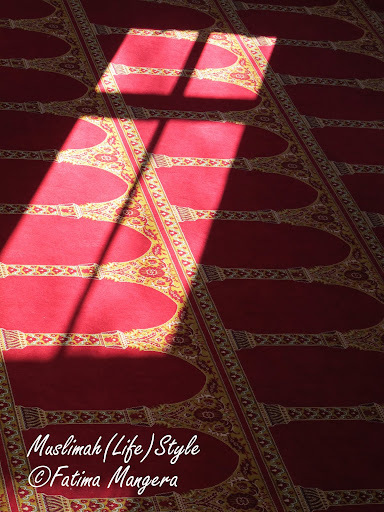 performing salaah with the congregation brings, I do hope that this issue is given serious thought and that all members of the Muslim community can benefit from using the Mosque, InshAllah. Muslim community and beyond, Ameen. 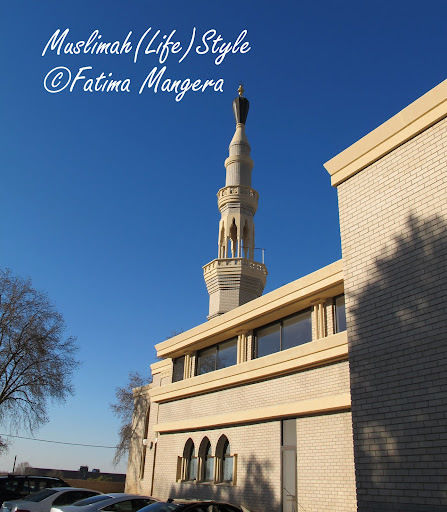 The Muslimah Wardrobe: Weed it! 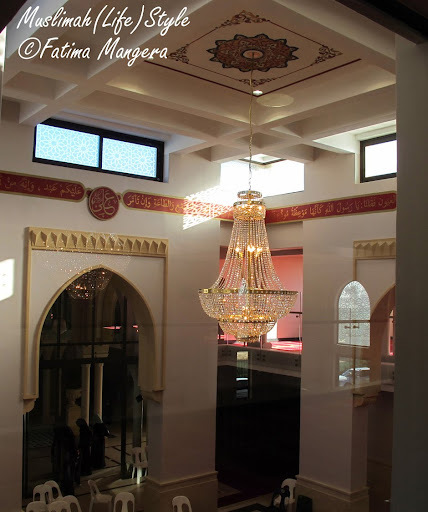 May this mosque be a means of guiding many of our Brothers & Sisters InshaAllah. Its now been announced by Moulana Ridwaan Ismail, Imam of Masjidul Furqan that ladies are allowed to follow the Imam (with Jamaah).